Sleeping Bear Press, 9781585363865, 32pp. 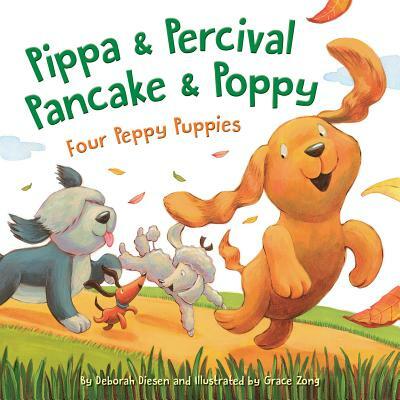 A puppy named Poppy hears a rustling behind her fence and does what any curious puppy would--digs a hole under There she finds another puppy The puppies find two more floppy puppy friends and go on a galloping, gamboling adventure...until they catch a fright and go racing back to their loving homes. Told in bouncing, rolling rhyme, this sweet story is sure to capture the hearts of little dog lovers everywhere.